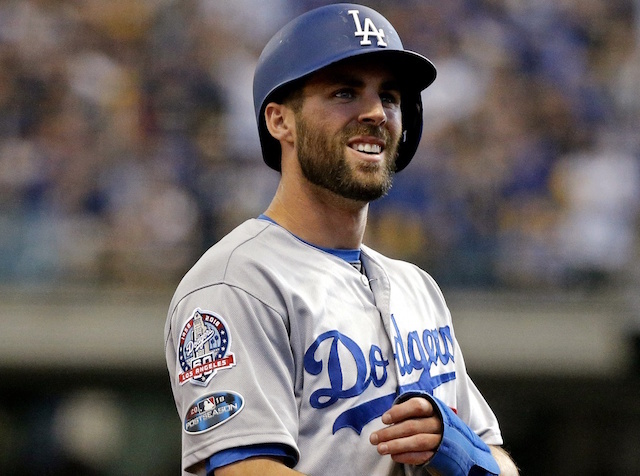 Chris Taylor came out of nowhere to become as a star for the Los Angeles Dodgers in 2017, emerging as their everyday leadoff man and center fielder. He then went into the 2018 season with the tough task of replicating that success, and while he still had a solid season, it paled in comparison to a year ago. Taylor began the season again as the team’s center fielder, but given his versatility, it was presumed he would not stay there all season. For that reason, Taylor provided the Dodgers as much value as any player in 2018. When All-Star shortstop Corey Seager went down to season-ending Tommy John surgery, Taylor immediately made the move to shortstop. 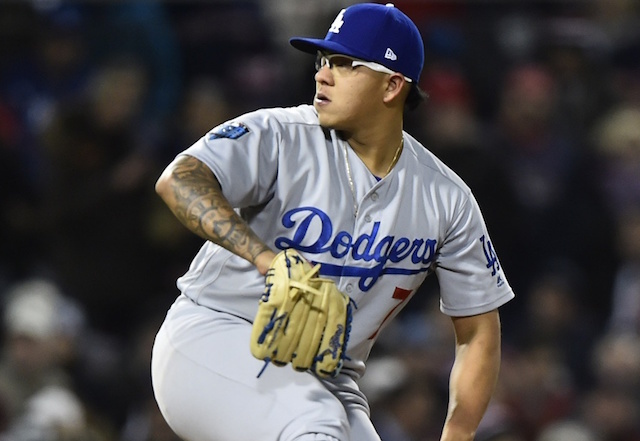 Then later in the season after the Dodgers traded for Manny Machado, Taylor slid over to second base and played left field as those were two spots that the Dodgers struggled at, especially against left-handed pitching. Taylor played four different positions this season and hit .254/.331/.444 with 17 home runs, 63 RBI and 85 runs scored in 155 games. The one knock on Taylor was that he struck out too much as he led the National League with 178 strikeouts. Getting hot at the right time is crucial for a team making a World Series run, and that is exactly what Taylor did for the Dodgers. He batted .345/.433/.586 with three home runs in the month of September and then hit .282/.417/.436 in 15 postseason games. Taylor had a number of different highlights during the 2018 season, so it is tough to narrow it down to one. For that reason, we are going with two. In a big regular-season game on Sept. 18, the Dodgers and Colorado Rockies went to the 10th inning with the teams tied at two. The matchup was a crucial one as less than a game separated the Dodgers and Rockies atop the NL West standings with just a couple weeks left in the season. Taylor stepped to the plate with one out in the 10th against the Rockies’ best reliever, Adam Ottavino. Taylor proceeded to sit on a 2-2 hanging breaking ball and launched it halfway up the left-field pavilion for a walk-off home run to propel the Dodgers back into first place. The other big highlight that Taylor had came on the other side of the ball in Game 7 of the NL Championship Series. With the Dodgers holding a slim 2-1 lead over the Milwaukee Brewers in the fifth inning, eventual NL MVP Christian Yelich stepped to the plate against Julio Urias with two outs and the tying run on second. Urias got ahead of Yelich 0-2, but then threw him a hittable pitch that Yelich launched to deep left-center. It looked to be a game-tying double, but Taylor came out of nowhere to make an incredible over-the-shoulder diving catch to rob Yelich and maintain the lead. The Dodgers went on to win the game and the series, advancing to the World Series for the second straight year. Taylor goes into the 2019 season without a specific role in place. He likely will move all over the diamond once again, but depending on what moves the Dodgers make at second base, he could get an extended opportunity at that position.